The Rolls-Royce eVTOL was unveiled (digitally) at the Farnborough International Airshow 2018. The concept exists mainly to exhibit the Rolls-Royce plc propulsion system. When the final Rolls Royce eVTOL is released, the airframe may look entirely different. The unveiled propulsion system features front and rear tilting wings that can tilt between vertical flight mode and horizontal flight mode. Although certification and commercial model remain unknown, Rolls-Royce expects the technology to be ready in the 2020s. Vertical take-off and landing: On six propellors–two on the tilting wing and two on the tilting tail. Propulsion: The M250 hybrid electric engine will deliver approximately 500kW electrical power. 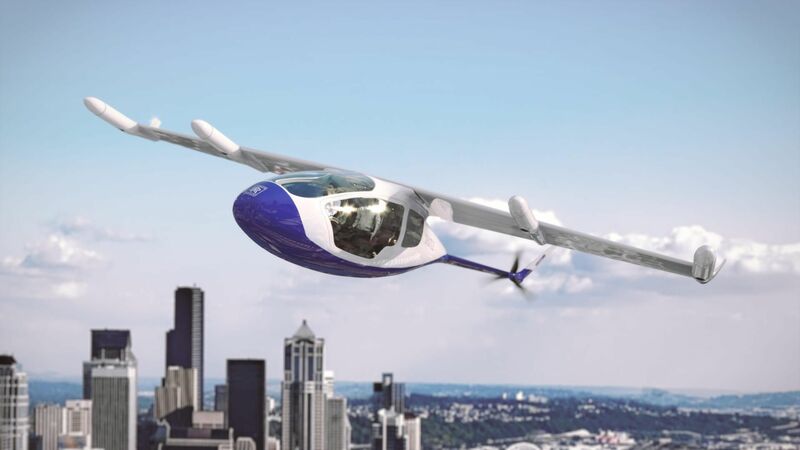 Regulation: Since Rolls -Royce is mainly exhibiting its new propulsion system with this eVTOL aircraft, and is still looking for partners for the airframe and electrical systems, there has not yet been any news about certification testing. Rolls-Royce is a highly established company and an expert in producing propulsion systems for aviation. There is no doubt that Rolls-Royce will eventually develop a full eVTOL, or at least will be a prominent supplier for eVTOL propulsion. Rolls-Royce has not yet developed a commercial model for the eVTOL, but mentions that "The design could be adapted for personal transport, public transport, logistics and military applications and is based upon technologies that already exist or are currently under development.." Rolls-Royce predicts that the new tech could be in the air as early as the 2020s. Read more about Rolls-Royce's 'electrification' effort here.